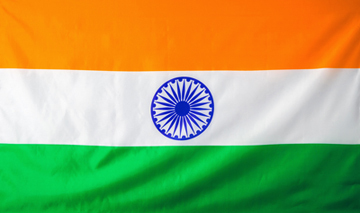 Domain investors (or those interested in the field) in India have a couple of excellent educational and networking opportunities coming up next month. The first of those, the 5th annual DomainX conference, will be staged in the nation's capital - New Delhi - on August 4 & 5, 2018. The following weekend the spotlight will shift to Kolkata for a new one day event on Saturday, August 11 that is simply titled Domain Name Conference Kolkata. 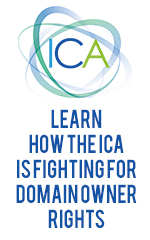 a two-hour session devoted to domain name case studies and answering audience questions. Saturday evening will be devoted entirely to networking over dinner and drinks. A full day of business activities will follow Sunday (August 5) starting at 10am that will feature a broad range of expert speakers including Samiran Gupta (Head, ICANN India), Michael Bereslavsky (Domain Magnate), Anjali Wadhwani (LegalYaar), attorney Rodney D. Ryder, Pardeep Goyal (Cash Overflow) and Amrendra Mishra (Analyzed Media), to name just a few. You can view the full DomainX agenda here and also get a good idea of what to expect by checking out the photos from last year's event. You can get tickets for the event here. Tickets for this event are as close to free as you are ever likely to see for an event with this kind of talent on hand - just 200 rupees (about $3 at the current exchange rate).